Home / Computers/technology / News / Would You Like The Windows 10 19h2 Start Menu If This Is It? The Windows 10 Start menu has gone through a series of changes since the operating system first launched in July 2015, but the overall look and feel is pretty much unchanged. We have heard that the Windows 10 Start Menu is set for a redesign which might remove some of the features we all know, and replacing them with static icons. While some may imagine this means going back to the Windows 7 Start Menu. 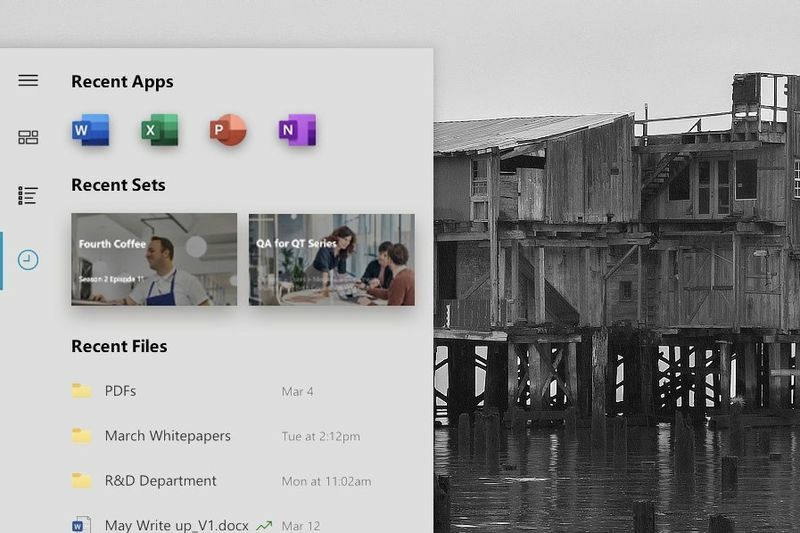 This would feature an absence of static icons, but a more dynamic canvas that is filled with your most recent documents that you worked on, applications and projects, presumably synced from whatever device you have been using over the course of the day using Microsoft's cloud technologies. The concept, by vGlad, would, allow you to bring up a list of your installed apps, but this might not be the primary workflow. The biggest issue with the idea is the lack of predictability, and not being able to have items in a fixed location, which can get irritating after a while. 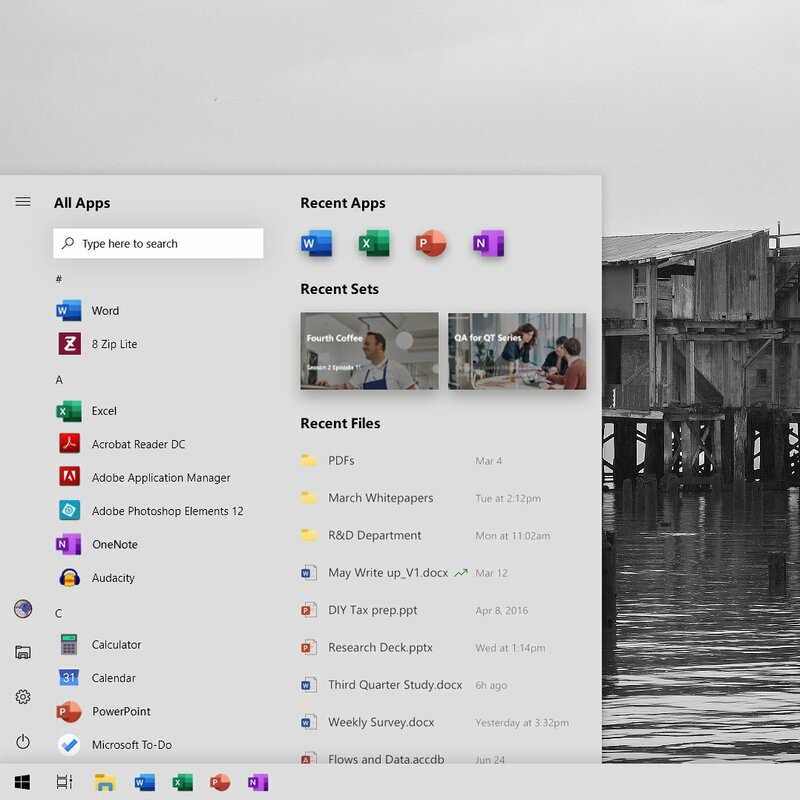 However, there are things to be improved about this concept design, for instance, the search bar, which doesn't make much sense since in the current Start Menu you can just type to search without the need for a dedicated box that eats up valuable space on your laptop. Let's not forget that creating a conceptual design is much easier than actually implementing such ideas in a complex operating system like Windows 10, but at least Microsoft should check out these designs before deciding the what key features will be, especially a design like the Start Menu. Microsoft is expected to introduce its new Start Menu in Windows 10 19H2 in the second half of this year. We'll have to wait and see what they have in store for all of its users. For now, you can see the conceptual design below by vGlad.